In the last Avengers movie (Age of Ultron), we already have a foreshadowing of the growing conflict (is this an Alpha Male thing) between Captain America and Iron Man. Now we will have a chance to see this conflict in greater and growing proportion. The movie is directed by Anthony & Joe Russo based on the screenplay Christopher Markus and Stephen McFeely. It will star Chris Evans and Robert Downey, Jr. They will be joined by Scarlett Johansson, Sebastian Stan, Anthony Mackie, Emily VanCamp, Don Cheadle, Jeremy Renner, Chadwick Boseman, Paul Bettany, Elizabeth Olsen, Paul Rudd, Frank Grillo, Daniel Brühl, and William Hurt. 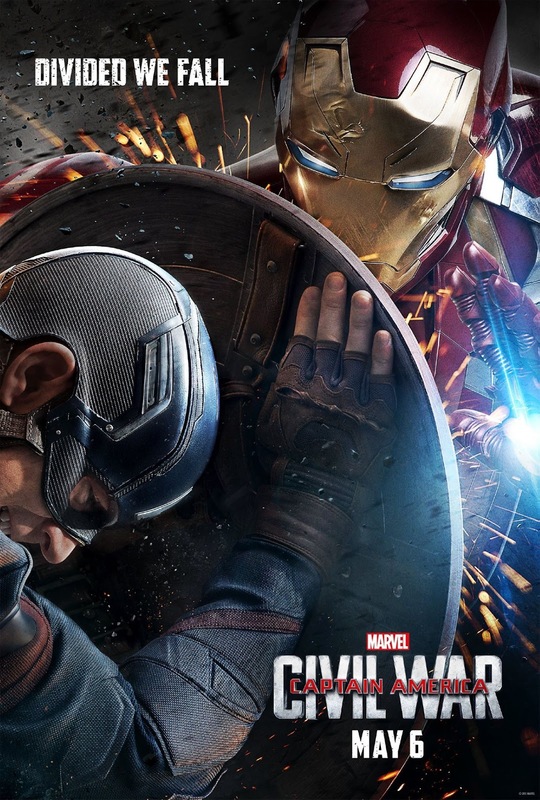 Watch the new trailer of Captain America: Civil War. An incident leads to the Avengers developing a schism over how to deal with situations, which escalates into an open fight between allies Iron Man and Captain America. 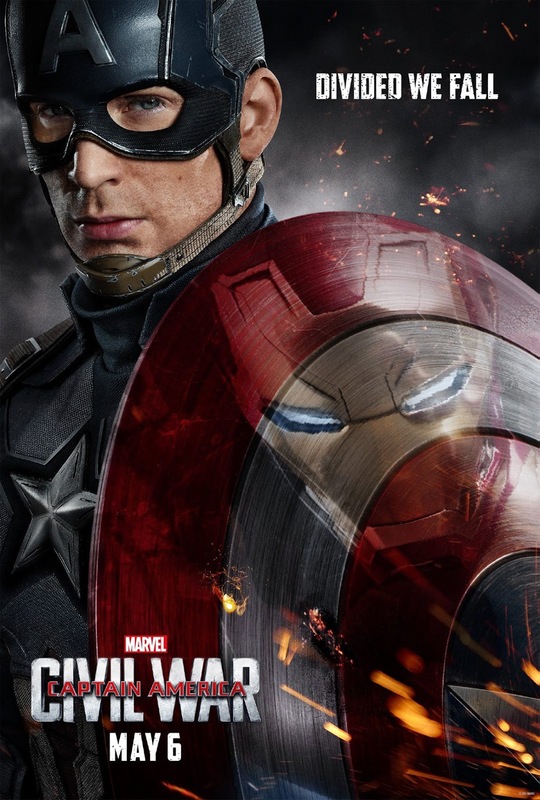 Here are more posters for Captain America: Civil War. 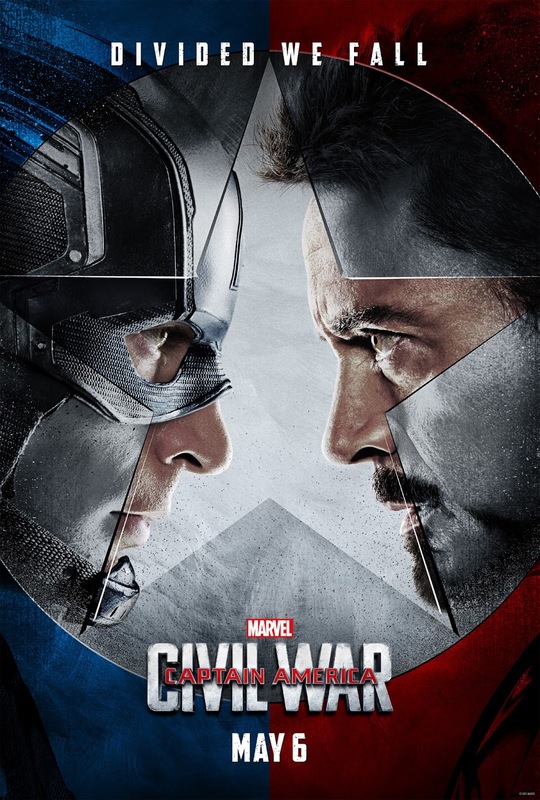 Captain America: Civil War will hit cinemas on May 6, 2016.